If you are looking for horse property you are going to want to check out one of our newest listings! 5400 Stone Trail Avenue located in popular Stone Gate Estates is country living not far from town. Situated on 20+ acres this home is 4 bedrooms, 4 bathrooms and 3,946 square feet. 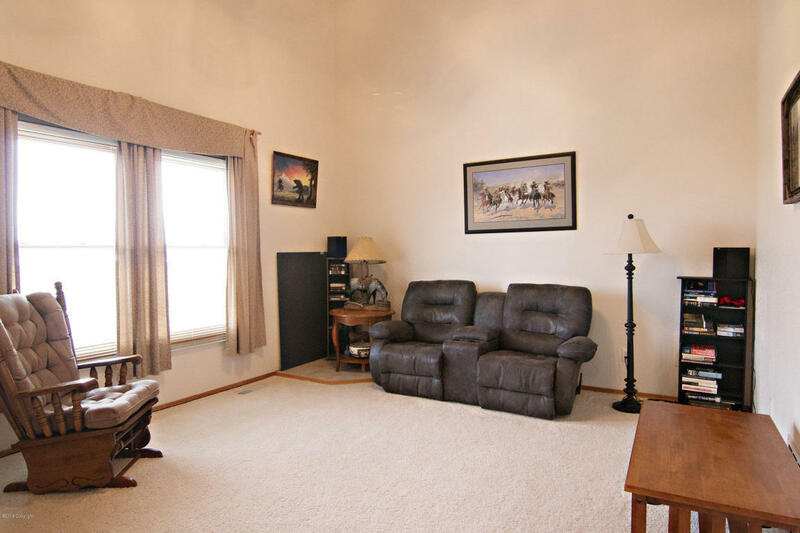 The unique layout features an addition to the basement that would be excellent quarters for live in employees or use it as a mother-in-law suite. 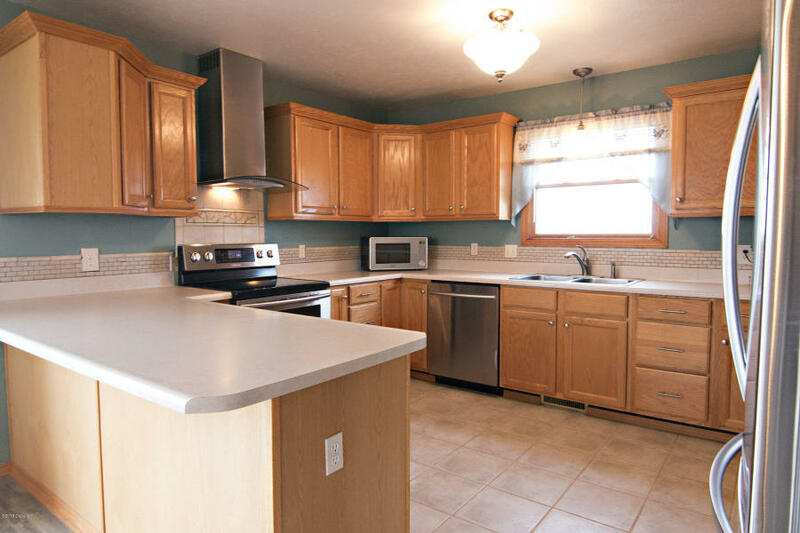 This home is perfect for entertaining or large family dinners. The kitchen is very spacious and has an abundance of cabinet and counter space including a breakfast bar for additional seating. The bright dining room right off the kitchen really lends itself to gathering friends or family. The kitchen and entry ways feature low maintenance flooring and a half bath allows guests to easily access the facilities. The large living room has stunning cathedral ceilings that make it feel even larger than it already is. An abundance of windows throughout offer plentiful natural light. The upper level boasts a generously sized master suite with a jetted tub and a large closet conveniently located off of the bathroom. Two more large bedrooms and another full bathroom complete this level. 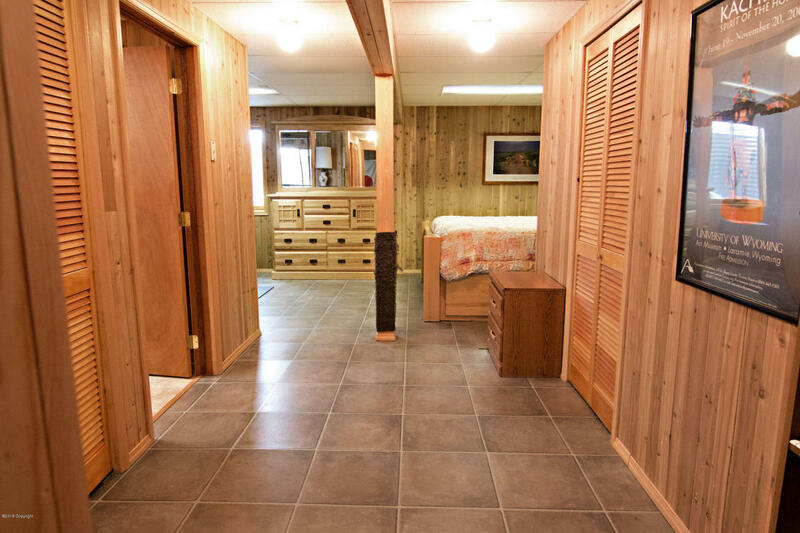 The fully finished walk out basement includes another living space, a full and half bathroom, and another bedroom. The additional mother-in-law suite comes complete with its own entrance and a second kitchen make the possibilities here, endless. 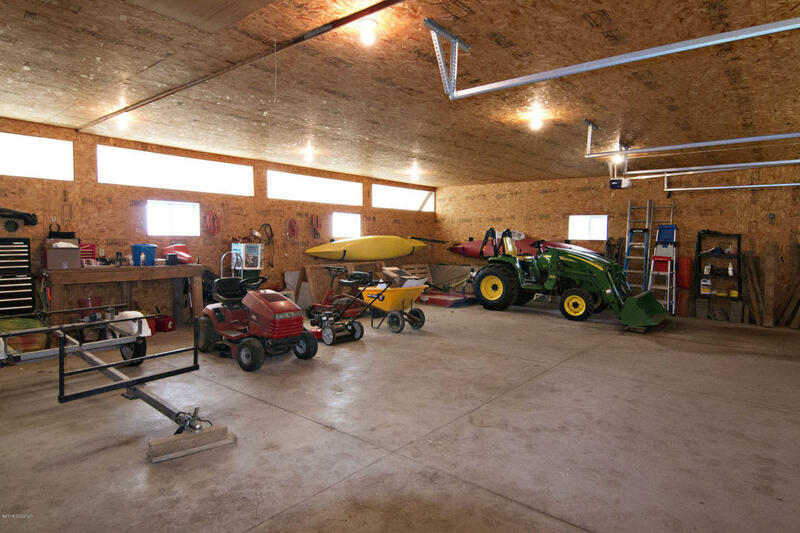 Outside, this home has an attached two car garage and a paved driveway. A patio with a hot tub area allows you to enjoy the outdoors and the stunning views! A covered front porch and another porch on the side of the home, both allow for outdoor seating on those summer nights! 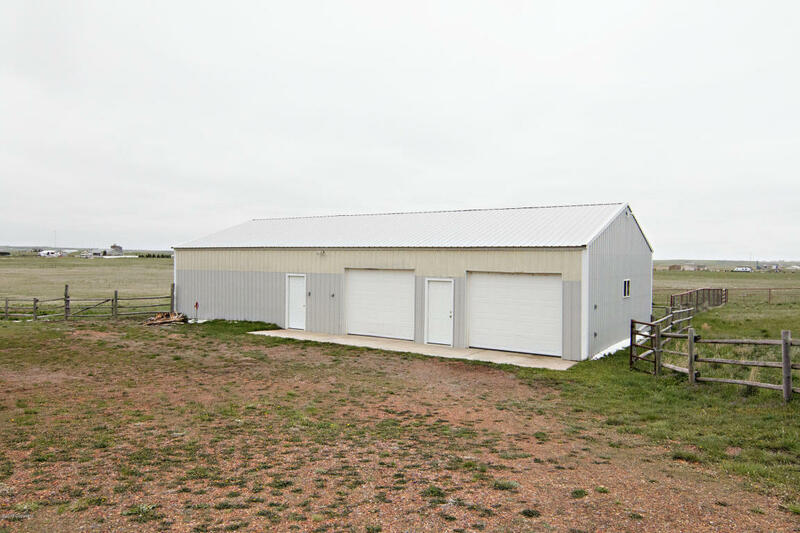 A 30×60 shop allows space for your equipment, toys, and animals! 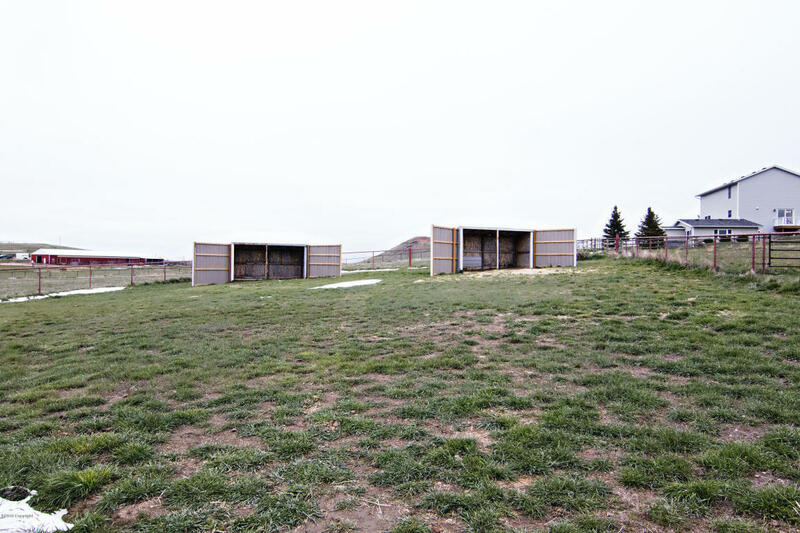 Shelters and a fenced riding area already exist and there is plenty of space for adding more corrals or a full barn. This home truly has a little something for everyone! 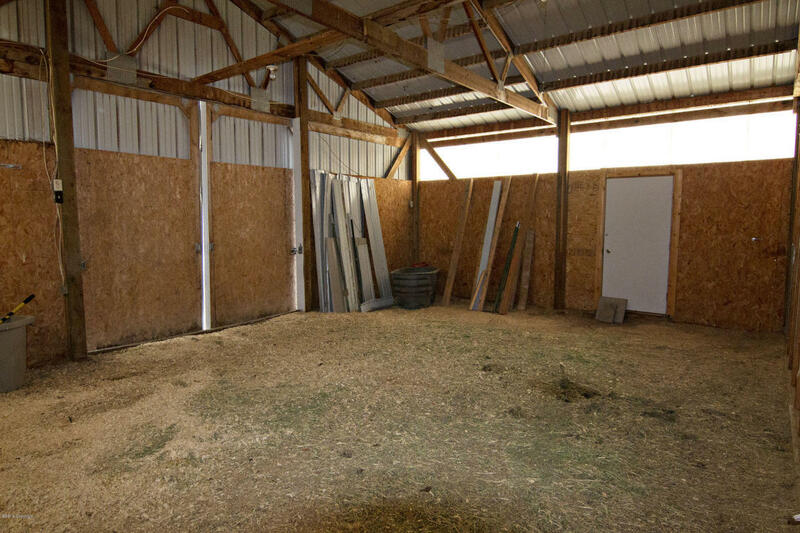 From the growing family to the horse enthusiast, you are sure to appreciate all this property has to offer. 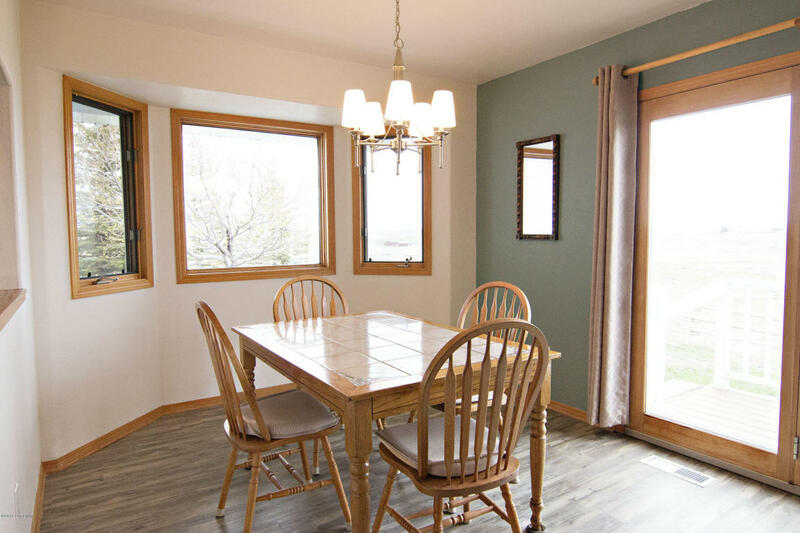 Take a sneak peek at the photos and then call Summer Robertson 307.250.4382 for your tour!